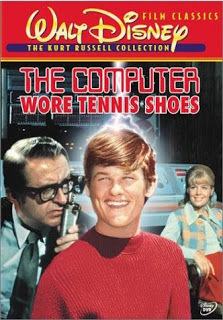 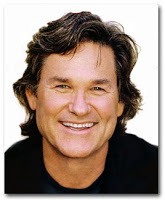 – One of hollywood’s greatest star “Kurt Russell”was born through Disney’s movie “The Computer Who Wore Tennis Shoes”. 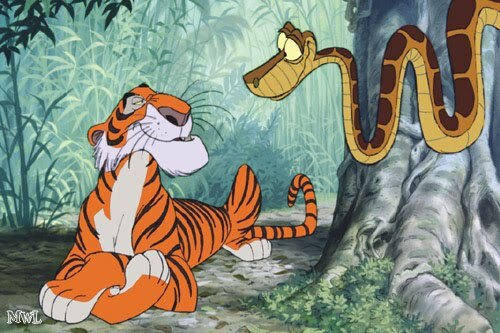 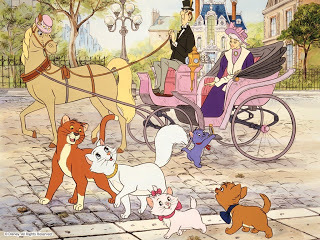 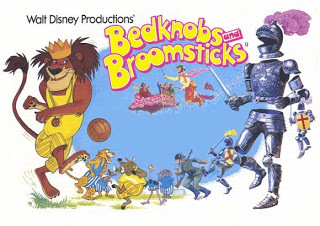 After Walt , the first animated feature released was “Aristocats”, followed by the musical “Bedknobs and Broomsticks”, which was inspired by the book – “The Magic Bed Knob “. 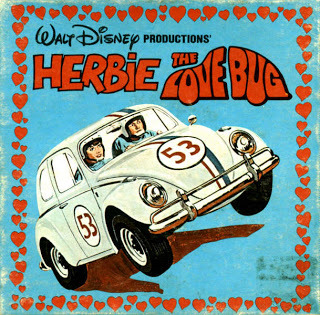 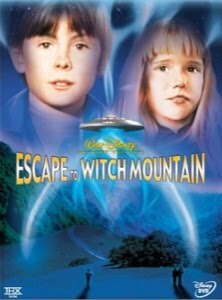 Walt Disney Production continued its release of family movies throughout 1970’s like “Escape to witch mountain”,“Freaky Friday”,which were not successful in the boxoffice. 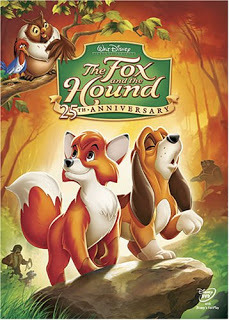 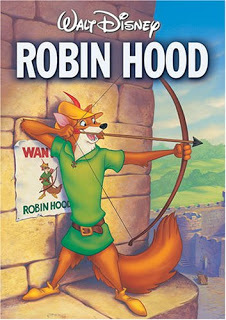 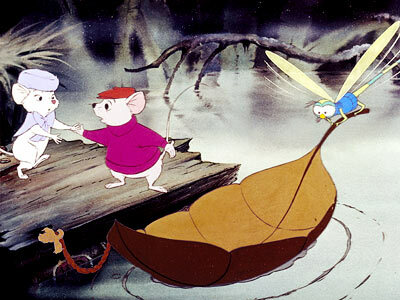 However Disney’s animation became more popular with some famous movies like ,“RobinHood”,”The Rescuers” and “The Fox and The Hound”. This entry was posted in Blogging on July 31, 2018 by Hunter Watkins.